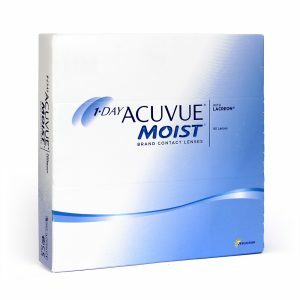 Air Optix Night and Day Aqua is a silicone hydrogel contact lens . FDA approved for upto 30 nights of continuous wear. 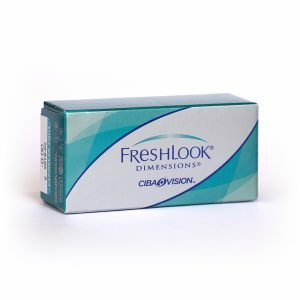 Designed to be worn while napping and sleeping, as determined by your eye care professional. For box of 3 click here. 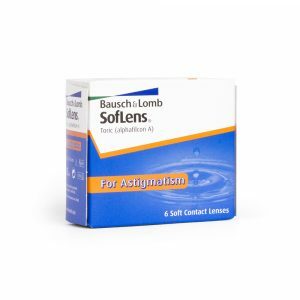 Always follows your eye care professional's instructions on how to use these contact lenses.